Our fabulous VIP Hosts will arrange everything from catering, décor to Tiffany & Co. gift bags, venue buyout… your wish is our command. Call (702) 528-1459 for pricing options! Full-Service Event Package: Let us transform your corporate team event into an EXTRAORDINARY success! Whether your planning holiday parties, business meetings, wedding parties or team building, Number One Escape Room goes beyond the cubicle. 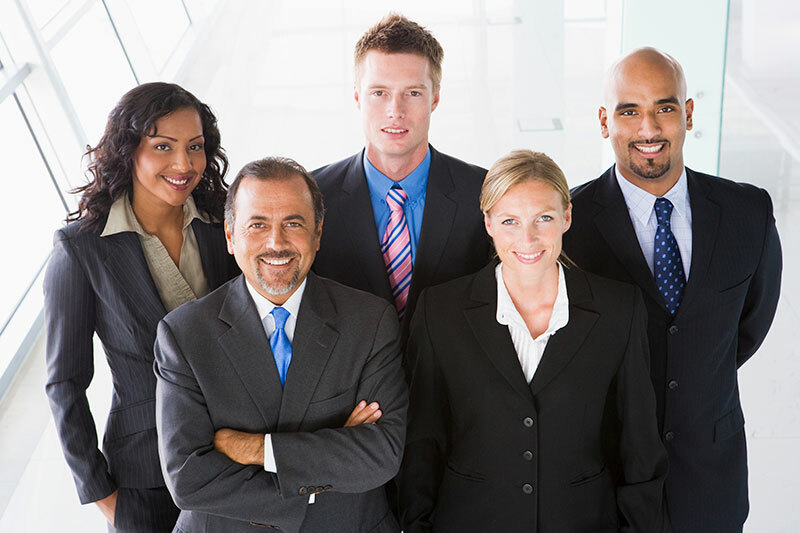 Your corporate team will use ESSENTIAL SKILLS to WORK TOGETHER in a unique and exciting hands-on experience solving puzzles and deciphering clues. An Escape Room provides unique challenges so EVERYONE MUST COORDINATE TO BE SUCCESSFUL! The challenges allow everyone to contribute to the solution and let each player’s different skills shine. We can create this on every level from a Breakfast Meeting to a Book The Venue VIP with On-Site Professional Event Coordinator. Over the top and outside the box! FINALLY A WEDDING EVERYONE WILL REMEMBER! Before or after the “I Do” experience a bachelorette or bachelor party. Call (702) 528-1459 for pricing! Don’t be bored on your Birthday! 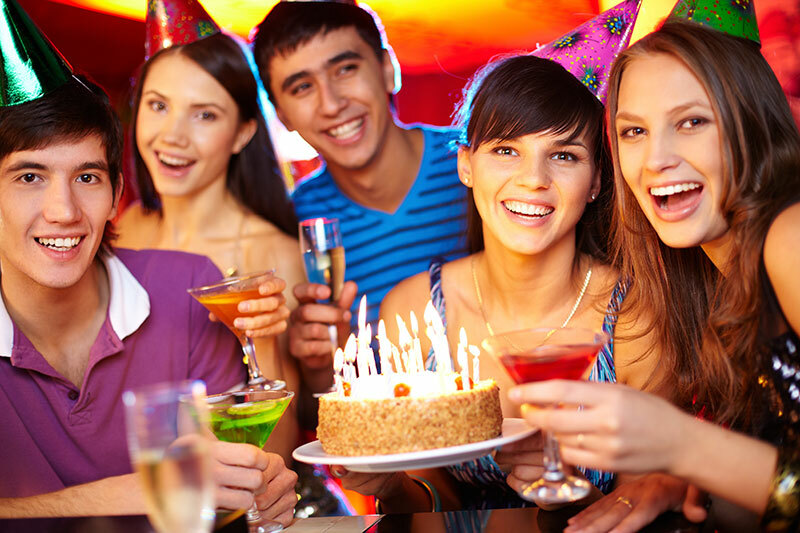 The Escape Room staff will provide a memorable birthday experience. We understand this is your special day, so let us handle all of the little details while you have fun taking part in the fun! We are flexible to make the experience for any duration that fits your needs. Please call (702) 528-1459 to build your custom Birthday package! YES, WE WILL HOST YOUR FUNDRAISER HERE AND DONATE UP TO 20%! Call (702) 528-1459 for details! Call our corporate event specialists today at (702) 528-1459 or complete the form below for more information!